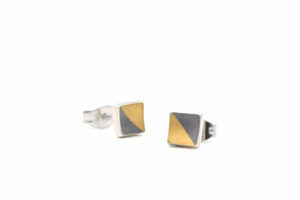 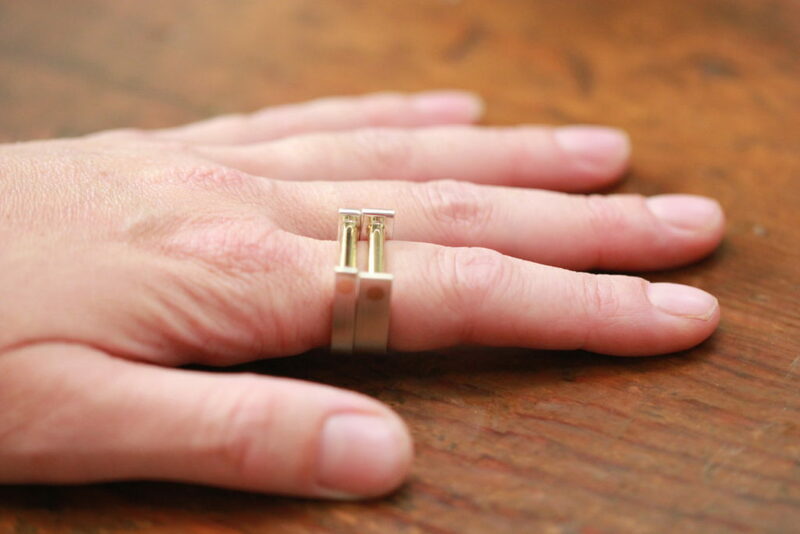 Generally sized, meant to be worn on any finger you’d like. 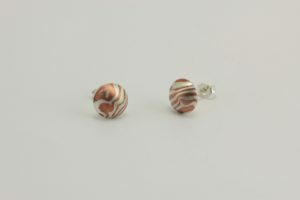 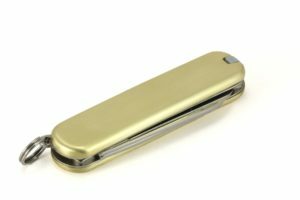 Available in two widths: 6mm or 4mm. 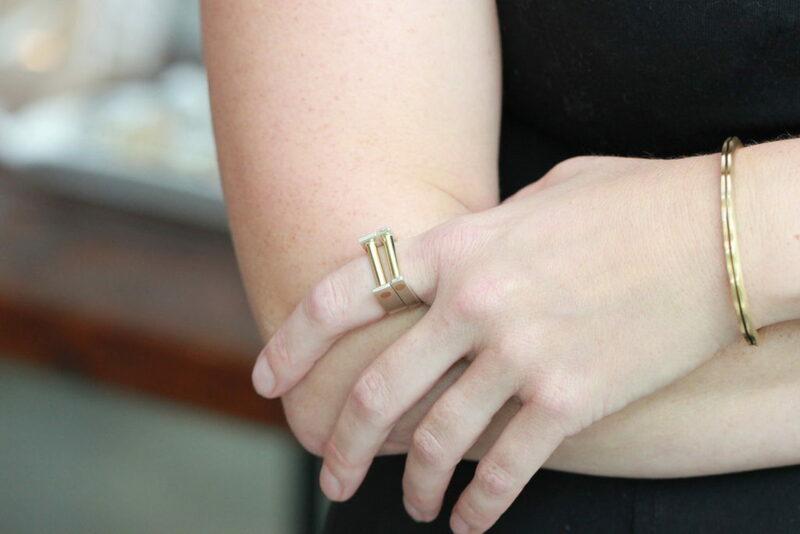 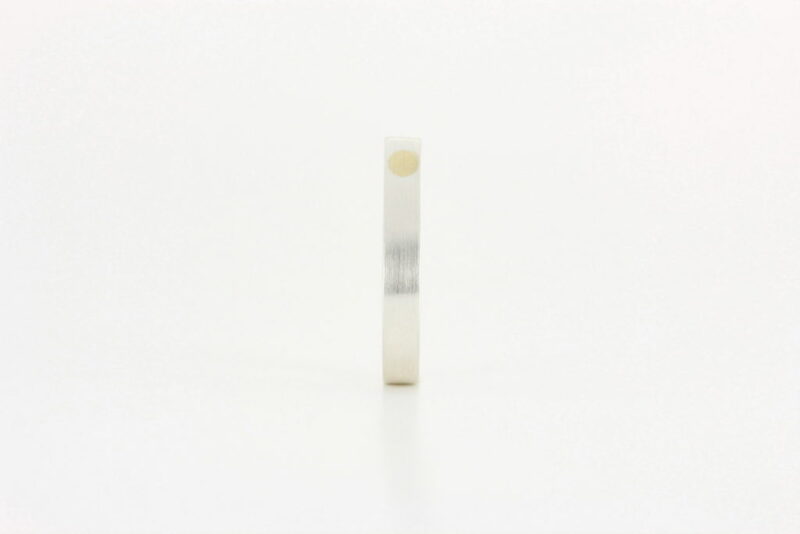 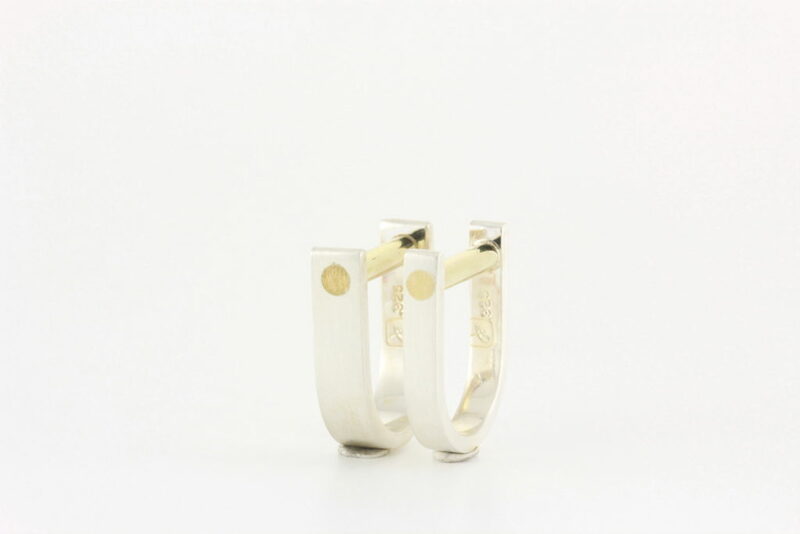 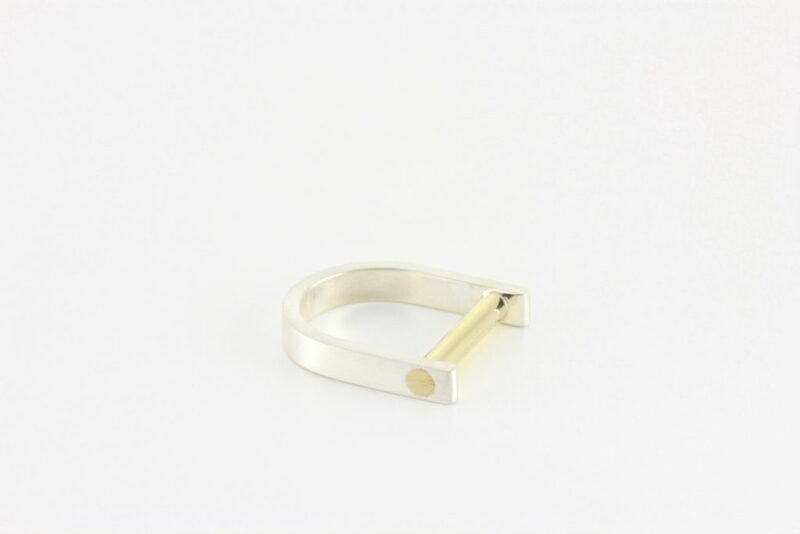 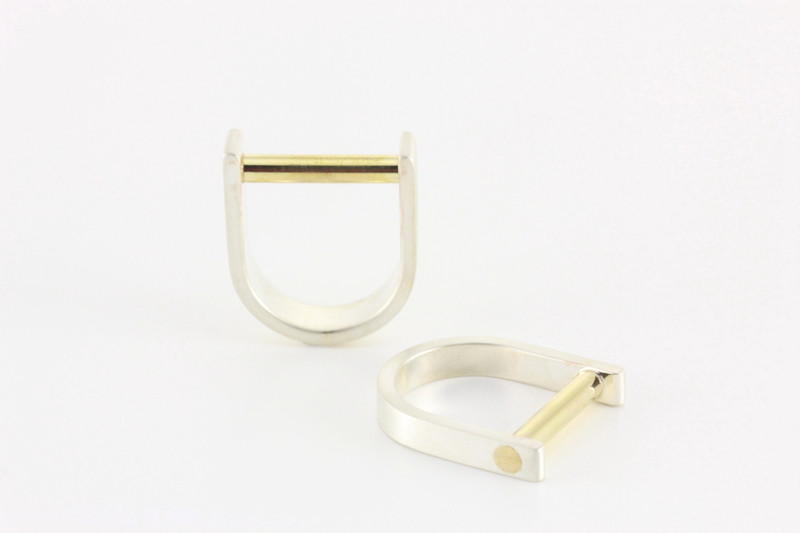 A two tone ring consisting of sterling silver with a brass bar meant to be worn on top. 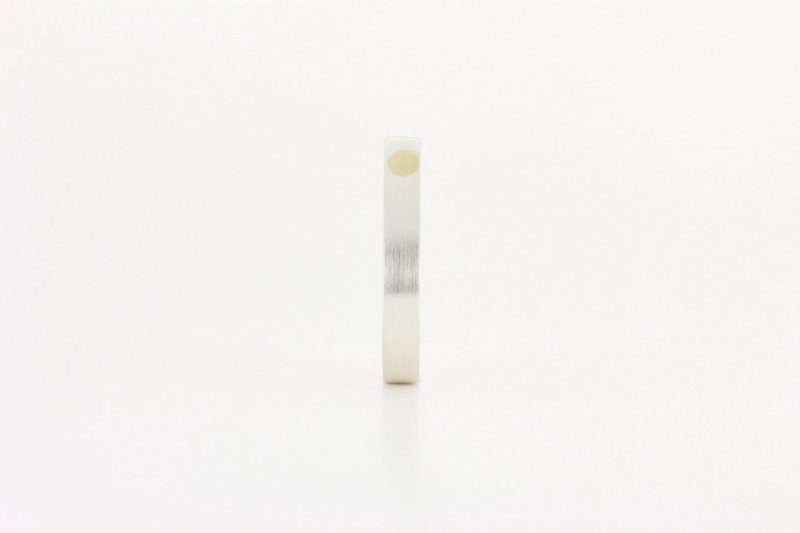 I make these in two widths (6mm wide & 4mm wide) for variety and so that you can stack them to change the look. 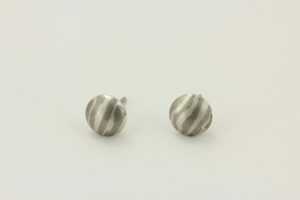 Generally, these are one size fits all at a size US 7/7.5 but I can make these smaller or larger per request.